Partner and Lead Designerfor Bright Umbrella. Co-host of CTRL+CLICK CAST.Lea Alcantara. 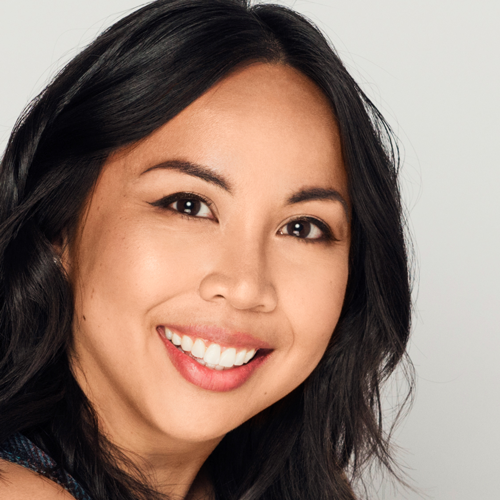 Lea Alcantara is a partner at and the lead designer for Bright Umbrella, where she creates smart websites for nonprofits and businesses involved in education and social good. She’s also the other half of CTRL+CLICK CAST. In her spare time, you can find her binge-watching documentaries about food and obsessively taking photos of her cats. If you work with other people, you are a partner. Whether it’s your clients, your employees or your actual business partner, you need to collaborate. You need to communicate. But that’s easier said than done. Sometimes you have to push back on a client who may be steering the project the wrong way. Sometimes you have to talk to your business partner about shifting responsibilities or the direction of the business. What can you do to ensure these difficult conversations are productive and leave both partners not only in consensus, but feeling heard and appreciated? Bright Umbrella’s Lea Alcantara and Emily Lewis will share the strategies they’ve cultivated over seven years of a successful partnership. You’ll learn ways to communicate and offer feedback, while bolstering respect, trust and camaraderie.